Bagan suddenly became one of my favourite places that I’ve been to in Asia after exploring its several tourist attractions, which 99% of these that I’ve visited is pagodas and stupas. But my trip in this ancient city wouldn’t be that gratifying if not because of Manisanda Hotel. Manisanda Hotel had become my home in Bagan for four days. The hotel assisted me with everything I need with regards to traveling and sightseeing the city. 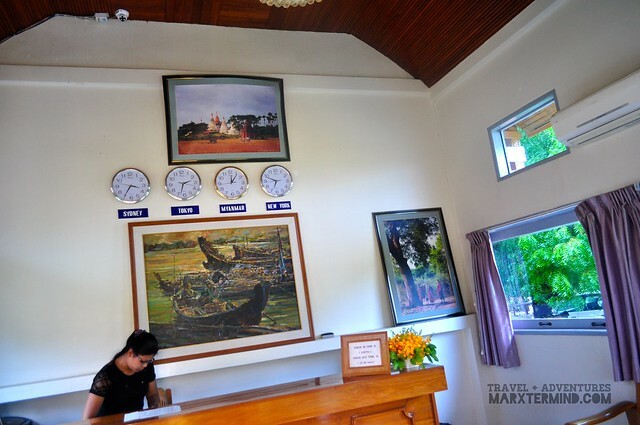 The hotel is specifically located in New Bagan. Its location is one of the reasons why I was able to like the hotel. 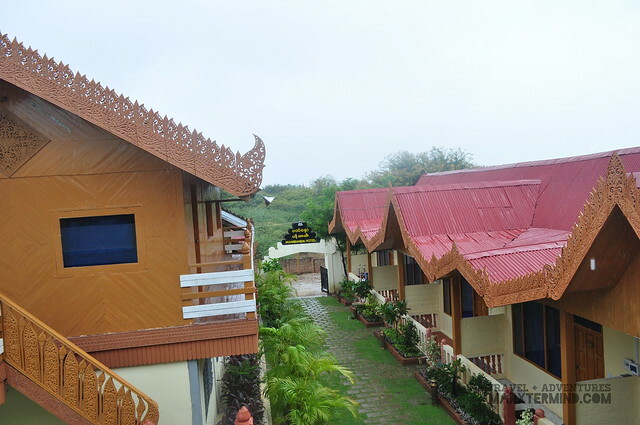 It isn’t any ordinary hotel that you can find along the main road. The hotel is situated in one of the inner streets but still proximate from the city center. It gave me the desire of staying in a serene and repose neighbourhood, yet giving me an easy access to the heart of the city. Staying in Manisanda Hotel also gave me the pleasure of seeing the town’s attractions and activities without the hassle of moving. Because of its suitable location, it handed me with comfort to access the city’s must-see tourist spots. Finding places to eat has not become hard for me as well, as there are restaurants situated just few minutes walk away from the hotel. It was already 4:00 PM when I was able to wake up from my long slumber since I had arrived at the hotel on my first day. I was so tired and so sleepy then that it lead me to hibernate. But more than that, it was the coziness of my bed. If I wasn’t just starving, I could still be in my bed then. 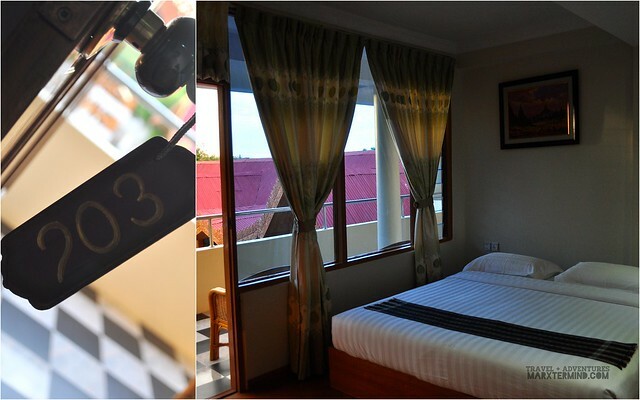 The hotel is home to 20 bedrooms that are all discerningly furnished to offer comfort and ease. My room, which is an air-conditioned superior room, has a queen size bed, TV, personal refrigerator, bathroom with hot and cold shower, and other amenities. The hotel has complimentary Wi-Fi. 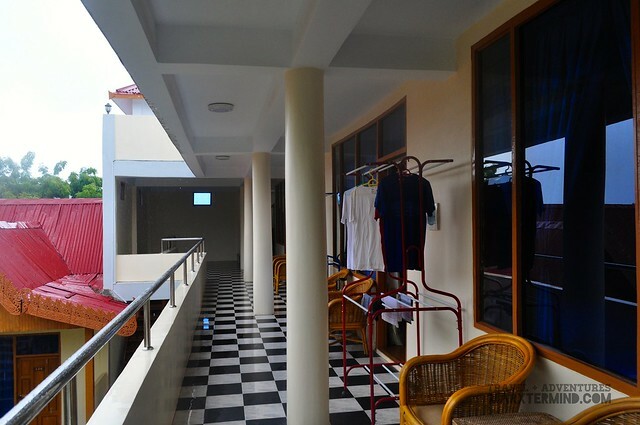 It also offers transfer and laundry services for your convenience. The hotel also provides free breakfast daily, which can be served in-room or can be consumed at the hotel terrace or roof deck. The hotel terrace is one of the remarkable places in the hotel as the view that can be seen from there is so tranquil and glorious. It was my first day when I had able to grasp such marvellous sight. 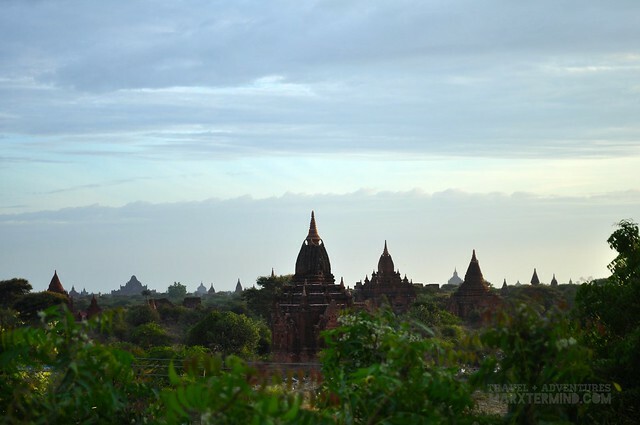 Seeing a view of several pagodas dispersed around the Bagan complex made me feel more excited to discover the ancient city and get near of those stupas. However, my weariness grabbed me to a long hour of sleep on my first day. 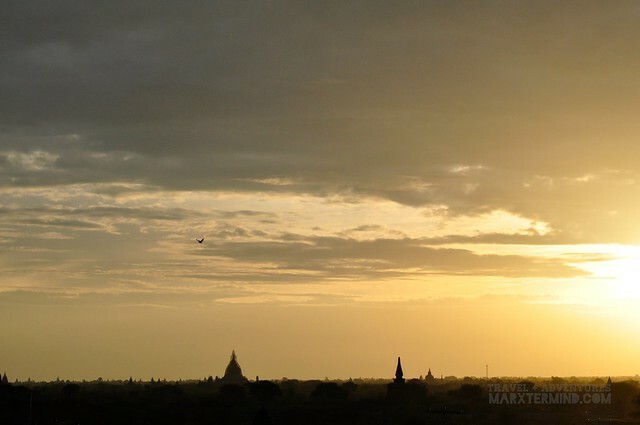 Consequently I had only able to visit one pagoda on my first day and that was during sunset. It was my second and third day that I had completely partake myself in discovering the ancient city. With the help of my hotel, I was able to get a horse cart and electronic bicycle to get me around the city and see its several attractions. One of the reasons why my visit in Bagan has become truly unforgettable is because of my pleasing stay in Manisanda Hotel. More than the location and amenities, it was the helpfulness and hospitality of the people working in the hotel. Their smile and kindness made my stay in Bagan even more delightful and notable. 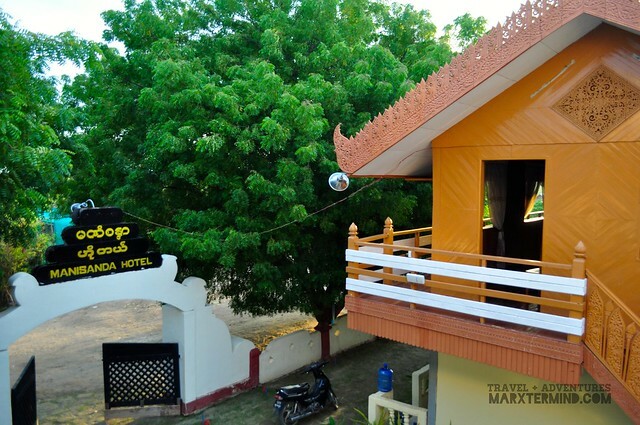 Manisanda Hotel is truly an outstanding choice for accommodation when visiting Bagan. 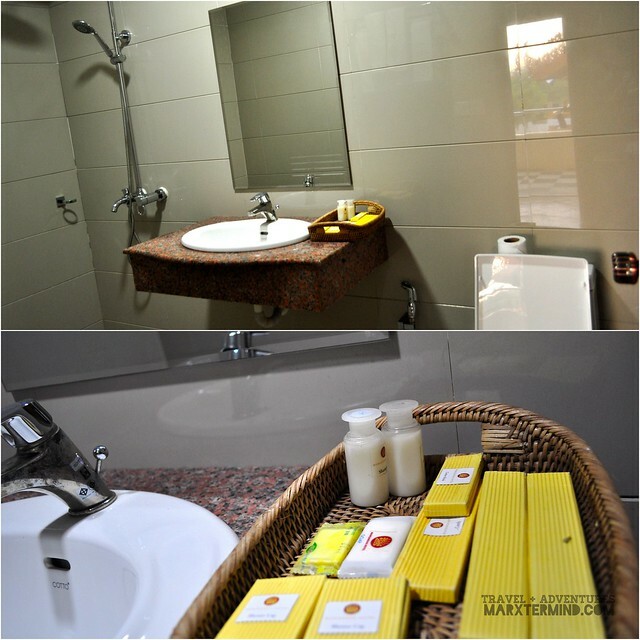 The hotel provides the utmost services and pleasant amenities. Manisanda Hotel offers quality accommodation in an affordable rate. 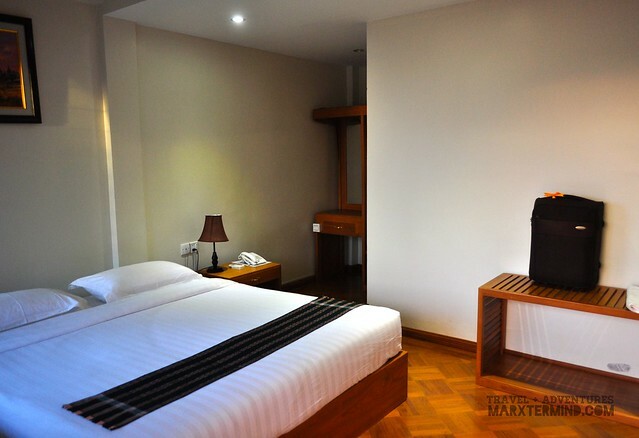 The hotel has the following room options, Superior Room and Deluxe Room. Superior Room costs $60 for single and $65 for double per night, while Deluxe Room costs $70 for single and $75 for double per night. 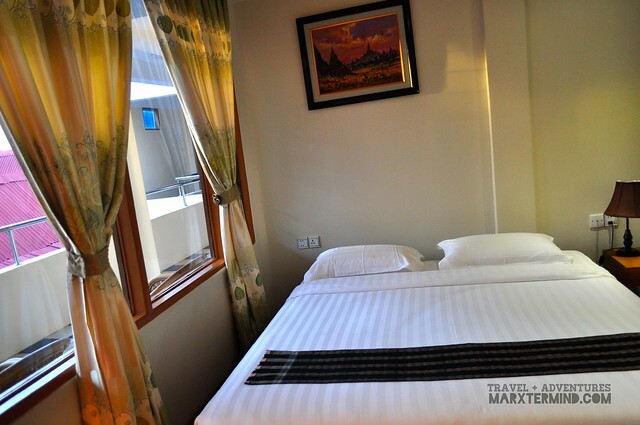 This room rate is valid from October 1, 2014 to May 31, 2015. For bookings and further inquiries, you may contact the hotel through this email address. Corner of 7th St & Hnin Si St.